Drs. 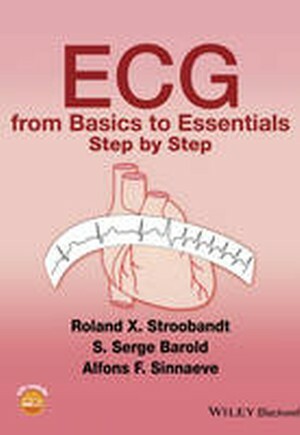 Stroobandt, Barold and Sinnaeve have developed this brand new guide to assist students, interns and residents in developing a functional understanding of the set–up, workings and interpretation of ECGs. Using their unique and unusual cartoon style step–by–step approach, with hundreds of 4–color illustrations, the guide illuminates key concepts and skills, and covers all cardiac abnormalities including hypertrophy, arrhythmias, conduction blocks, and pre–excitation syndromes.